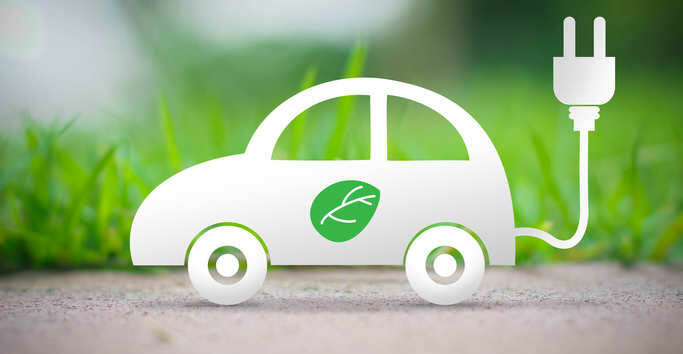 Just like Mo Bus and Mo Cycle, the Capital Region Urban Transport (CRUT) along with Bhubaneswar Smart City Limited is going to launch a similar ambition, Mo E-Rides programme with an aim to promote electric vehicles in the state capital. Under the programme, the CRUT officials shall provide support to the 3 and 4-wheeler riders together with bikers to adopt environment-friendly electric vehicle system in the city. Reports have further added, the modalities for the E-Rides programme are being developed and it will be introduced in the next 4 to 5 months. A pilot project for the 3-wheeler riders will be taken up 1st to see the reaction and adaption approach of the people.